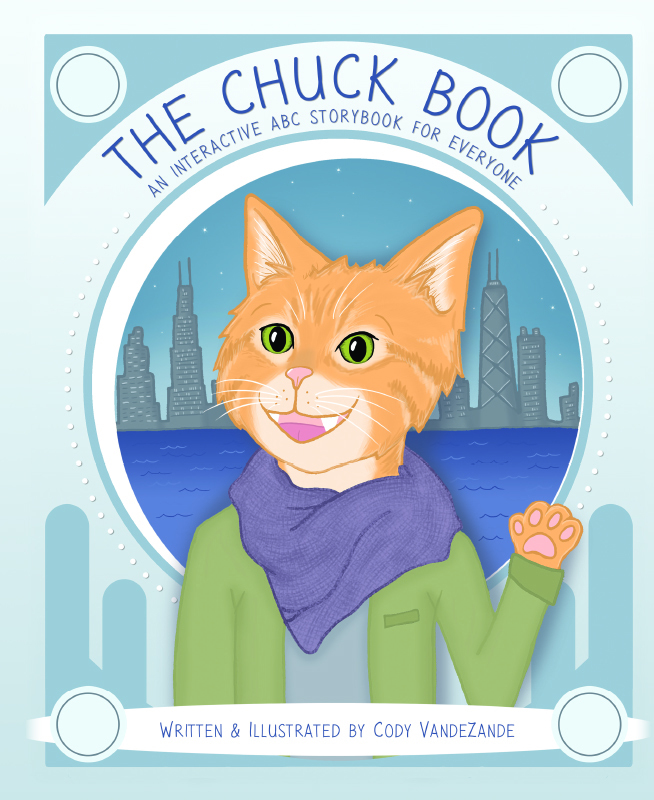 The Chuck Book is an interactive ABC storybook for everyone! Follow a day in the life of Chuck the cat as you learn about the alphabet and all the fun things words can do! Plus, after you’re done with the book, follow all the characters on Instagram to continue the fun!